In our current age of digital disruptions and continuous market changes, C-level executives must prepare to achieve greater agility. This is true across all industries and sectors, not only in technology. Enterprise wide flexibility has far reaching advantages, including revenue and profit increase and faster speed to market. 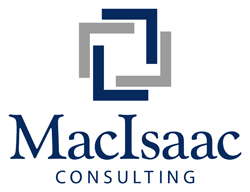 Start small – For large organizations, start by using a small piecemeal approach. By creating small pockets of cultural change, you will have more success scaling. Structure small teams that are empowered and autonomous. Your odds of transformation success increase even more if you have people who will embrace agile values. Enable them to make decisions, and get out of their way. Most of all let them have fun! Teach your leaders – Management needs to learn a new way of doing things. Agility is about empowering and coaching teams. Command and control needs to go to the wayside. This is a mindset change for management that is so critical for success. Teach management to let go of control. If they don’t, it will be an absolute killer to agility. Set expectations – The Company needs to be clear about expectations for a new way of working and expect some attrition. Agile is not for everyone, and it’s best to be up front with people. If anyone wants to move on and not be part of an agile culture, that’s fine. Be clear and set expectations up front. Invest in training – You have to invest in the training so people can learn how to work in an agile environment. The key is driving out fear so smaller teams feel safe making decisions on their own. Sending people to a two day course is helpful, but not enough. Embed training and learning as part of the culture that is ongoing. Create practice groups and promote learning. Whether you are a small company or a large enterprise, agility is the key to survival. The C-suite has a responsibility to engage and promote agility. With their efforts, driving culture change can be accomplished. I don’t know about you, but I love the feeling I get when I’m able to help someone. This is especially true in the workplace. Recently I provided an opportunity for someone to give a presentation. After some resistance, he proceeded and did a great job! Afterward, I gave him well deserved recognition. I also sang his praises to the rest of the leadership team. Leadership is about helping others and empowering them to lead. It’s also about enjoying the success of other people. Unfortunately, sometimes people get put into “leadership” positions, when they shouldn’t. Some people don’t enjoy helping others, or seeing others succeed. That’s okay. This doesn’t make them a bad person, but it does mean they aren’t leaders. If you’ve ever experienced working for someone who never praised you for a good job, you know how terrible it is. Most people, more than anything, want to feel appreciated. In your role at work, regardless of your job title, ask yourself, am I helping others? Am I helping to develop and empower people, and am I enjoying their success? If the answer is no, it may be time to reevaluate whether you are in the right role. Or, you may need to realign your core values and priorities. The role of SM (Scrum Master) is challenging. It takes a certain type of person to succeed. As per the Scrum Guide, the SM serves the product owner, development team and the organization. The SM is a servant leader. Nobody reports to the SM. Without formal authority, the SM relies on their natural abilities to provide leadership. People who shine as SM’s, tend to be those with high levels of social and emotional intelligence. In short, they are great with people. They build meaningful relationships and promote trust. Empathy – Empathy is one of the competencies that make up emotional intelligence. It is the ability to feel the emotions of others. It creates a sense of rapport which is necessary for servant leadership. Empathy gives SM’s the ability to hone in on team members who may be frustrated or having difficulties, and help them. With empathy, the SM can see and feel someone’s struggles, without having to hear it. Great SM’s use empathy every day to gauge how the team is doing. Courage – There are two key reasons why SM’s need courage. The first is having the courage to admit mistakes. When the SM admits to a mistake and takes accountability, it sets the right example for the team. In Scrum, the team needs to understand that it’s okay to try new things and make mistakes. This promotes trust and helps to improve team performance and innovation. The second reason SM’s need courage is to protect the team. When someone interferes with the Scrum team, the SM has to confront that person. Often this can be challenging for the SM, because it could be someone with position power who is affecting the Scrum team. An example would be a manager who requests the Scrum team to do something outside of their Sprint goals. The SM needs to have the courage to confront the manager and shield the team. Coaching – The SM is a coach, and coaching is an art form. In Scrum, coaching is about asking the right questions and helping people learn. It is not about telling people what to do. Great SM’s are passionate about helping people to unlock their potential through coaching. The SM coaches the team on self-organization, cross-functionality and any areas in which Scrum is not understood. For a great book on coaching, see Coaching for Performance by John Whitmore. Discipline – Scrum is a straightforward framework. The practice of Scrum and the Scrum events are easy to understand, but difficult to master. The SM must ensure the team stays disciplined to the Scrum events. For example, great SM’s don’t blow off Sprint retrospectives or any other Scrum event. SM’s need to ensure that team members are showing up and contributing to all the Scrum events. It all starts with the SM. Great SMs lead by example, and they show up early and prepared to all the Scrum events. They never cancel events unless there’s a good reason. Facilitation – The importance of facilitation is often over looked or minimized. 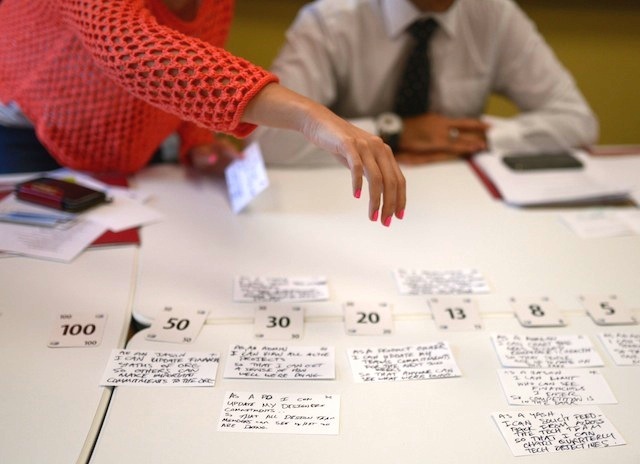 Have you ever attended a meeting that completely went off course due to poor facilitation? Or you had to wait 15 minutes for the meeting to start because the facilitator couldn’t get the conference bridge to work? We all have. A great SM is polished in their facilitation skills. 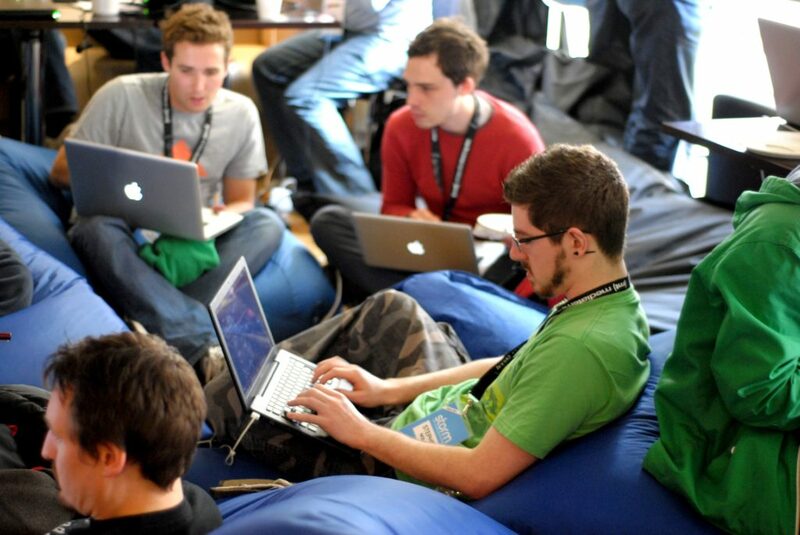 They ensure that all Scrum events and meetings take place without a hitch. They do this by being well prepared in advance. They also use their social and communication skills to keep meetings on track, and on time. Crisp facilitation is crucial for SM’s. Some people are fit to be a Scrum Master, and some are not. When managers are looking to fill a Scrum Master role, I tell them to not try and fit a person to the role. Instead, fit the role to the person. What I mean is, try to place someone who you already know is good with people. If you know someone is terrible with people, they’re not cut out to be a Scrum Master. It doesn’t matter how many certifications someone has, the SM must have emotional and social intelligence. If you can identify someone who has the five qualities I listed in this post, rest assured they have potential to be a great Scrum Master. Elon Musk, the tech billionaire behind Tesla and SpaceX, recently made a huge mistake. When his plan to help a boys soccer team trapped in a cave in Thailand (all were eventually rescued) using a submarine failed, he lashed out in irritation. Musk’s actions of getting into a feud with one of the rescuers and calling him a “pedo” (short for Pedafile) was awful. It appeared Musk was more concerned about the spotlight than the trapped boys. After the severity of the damage of his actions took hold, Musk did the right thing. He tweeted an apology to the rescuer he insulted, and he took all the blame. I remember reading Musk’s apology tweet and thinking, this was the best thing he could do. He messed up, and he’s taking accountability. 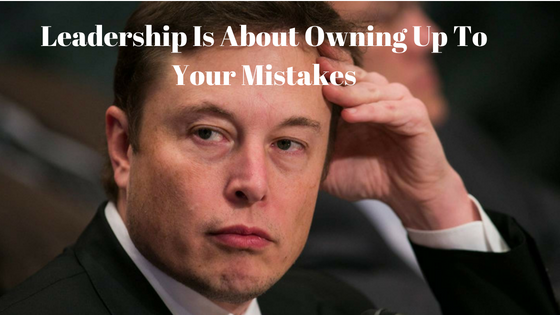 The mishap Musk got himself into is a great reminder that leadership is about owning up to your mistakes. I’m sure Musk’s intentions were good, but when things didn’t work out his way, his frustration got the best of him. If you are in a position of leadership, you will make some mistakes. When they happen, don’t pass blame or make excuses. Instead, show vulnerability and accountability by owning up to your mistake. Not only will it help defuse the situation, it also provides a great example for those you are leading. We are all human, and none of us are perfect. I’ve worked with many different Agile teams from different organizations. Story points are a common topic of confusion and frustration on teams, particularly new teams. I hear questions like, should we use points or hours? Should we use T-shirt sizes? Should we use Fibonacci? Should we estimate the tasks or the stories? In this post I’m going to explain how we use story points in Scrum. It is important to note that Scrum does not require any particular sizing or estimating technique. I’m going to explain Story points because it’s one of the most adopted techniques in Agile. The method I’m going to explain is a best practice. Story points are a number assigned to a story, or PBI (product backlog item), to give it a relative size compared to other items in the product backlog. Before I go any further, let me explain something about “Stories”. User stories are a technique from eXtreme programming which expresses the need from the user perspective. 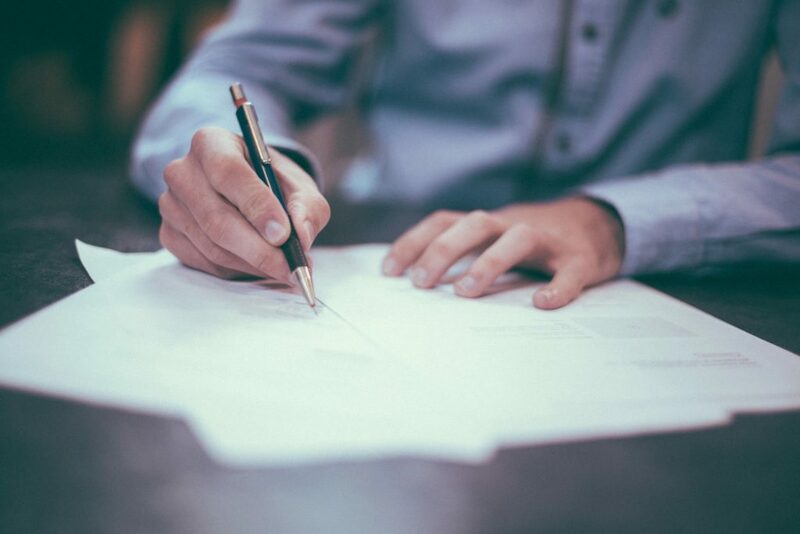 A PBI doesn’t have to be in a user story format. In fact, if the item is not related to a user, don’t waste your time putting into a user story format. Creating a story that says something like “As a BA I need to write requirements so…” is bad. Often we refer to all the PBIs as stories, even though they all may not be in a user story format. Back to story points. The story points do not equal hours, days or weeks. When estimating story points, the team is trying to figure out how big a story is compared to other stories. The team, those who will actually do the work, estimates the points. For simplicity, let’s go through a basic example. The Product Owner created a Story which says “As an Admin User, I need the ability to disable other user accounts”. 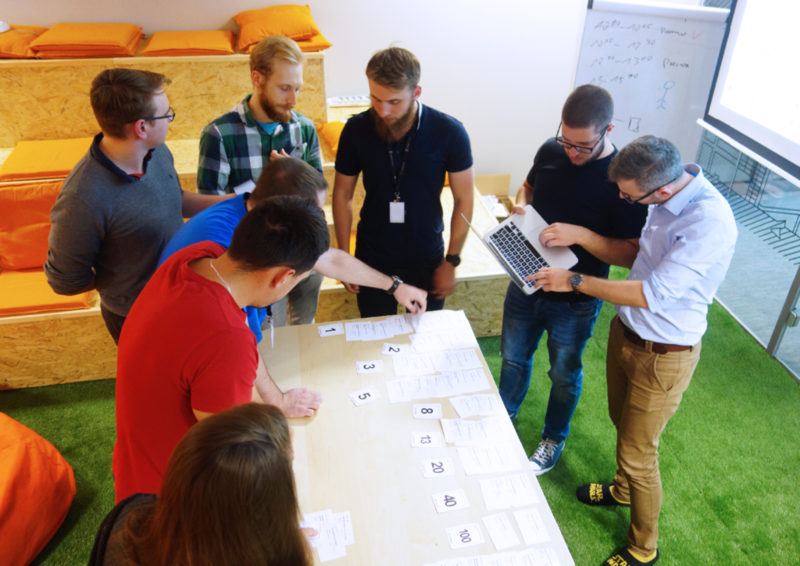 The team then during a backlog planning/sizing session looks at the story and asks the Product Owner questions. After the questions are answered, it becomes clear that the work is small. The team agrees to assign the story with 2 points, using a rough order of size scale like Fibonacci (1, 2, 3, 5, 8, 13, 21). The team then moves on to estimate the next story. 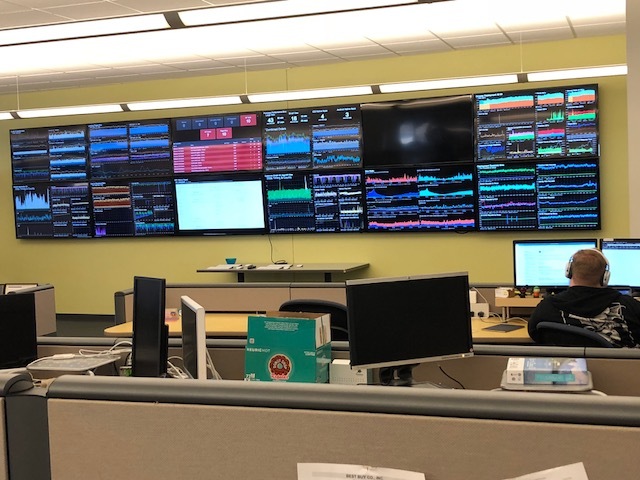 The next story reads “As an Admin user, I need the ability to perform batch updates in the system and run real-time reports”. The team has many questions for the product owner about this story. There a lot of unknowns and potential complexity. The team then decides that due to the complexities, the story is much bigger than the previous story. After some back and forth, the team agrees to assign the story with 8 points. The basic example I provided is how story points are used in Scrum. The points give a relative size to stories in the product backlog. That’s it. It’s not complicated. Things get a little more interesting with Sprints. Before Sprints start, teams conduct a Sprint Planning Session. This is when the team determines what stories (which are already sized with points) will be completed in the Sprint. For 2 week sprints, it’s advised the planning session should be 4 hours or less. During the Sprint planning session, the team breaks down the stories into tasks. The tasks are estimated in hours, one day or less per task. Once the time for the tasks is estimated, the team has a good idea of the work they can commit to in the Sprint. They can compare the estimated time of the tasks against their capacity. If they know one team member is on vacation for example, using the task estimates they can better plan for the Sprint. Now, up until this point I’ve referred to story points only for relative sizing, with no relation between time and points. Yet, once teams establish a stable velocity (average amount of points they complete in a Sprint), they can use points to forecast release planning and a product roadmap. 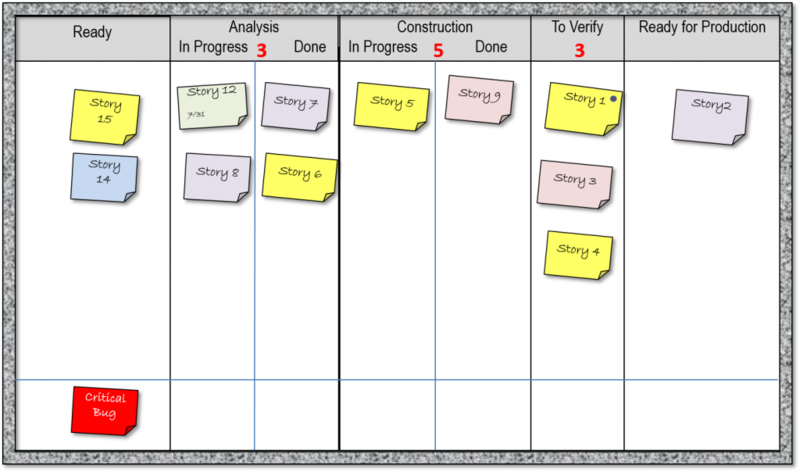 Although release planning is not a core Scrum event, it is widely used. 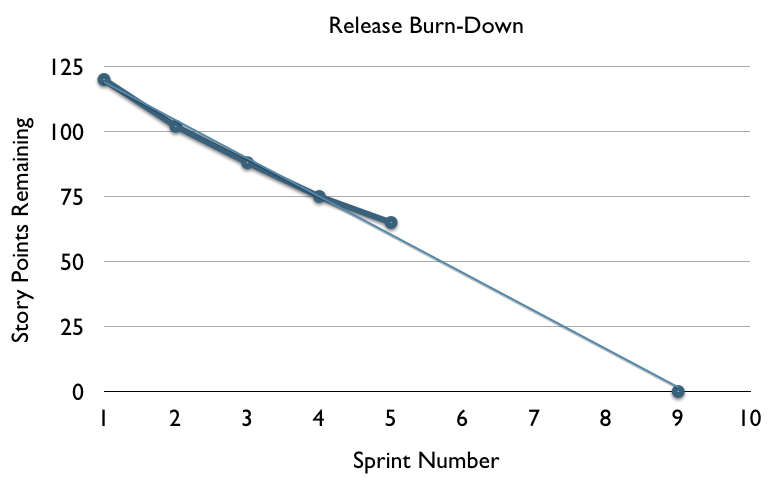 When teams plan for a release, which may be several sprints in the future, they track using a Release burn down chart. Unlike the Sprint burn down chart, the Release burn down measures the completed story points. The release burn down tracks how many story points remain to be completed to meet the release. To recap, Stories are estimated in points using relative sizing, and tasks are estimated in hours, no longer than one day. 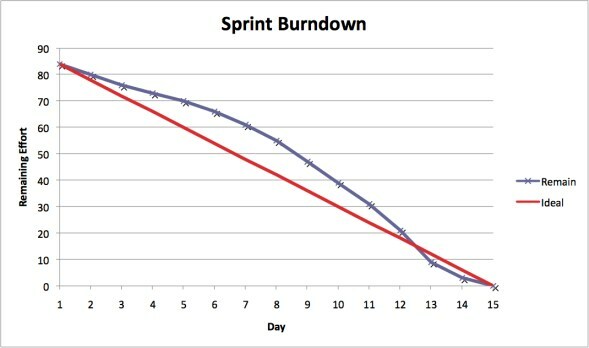 The Sprint burn down chart relates to time left to complete the tasks in the Sprint. The Release burn down chart relates to points left to complete the release. In 2011, my wife and I went on a vacation of a lifetime. We went to the island of Maui, and we were fortunate to stay in the Ritz Carlton hotel. The trip was a wedding gift from a very generous family member. Had it not been for the gift, my wife and I would have not been able to take such an extravagant vacation. Staying at the Ritz, surrounded by the beautiful blue ocean and breathtaking Maui views, was an experience we will never forget. Yet, when I look back upon the experience staying at the Ritz, there’s something else that I am reminded of. It wasn’t only the radiant sunshine and palm trees that delighted us. The customer service provided by Ritz Carlton employees was fantastic! By far, the customer service at the Ritz was the highest quality we had ever experienced. Whether checking in, asking for advice, or saying hello, the staff treated us as though we were royalty. They did this for good reason. They understood that an underlying principle for successful business is to delight clients. 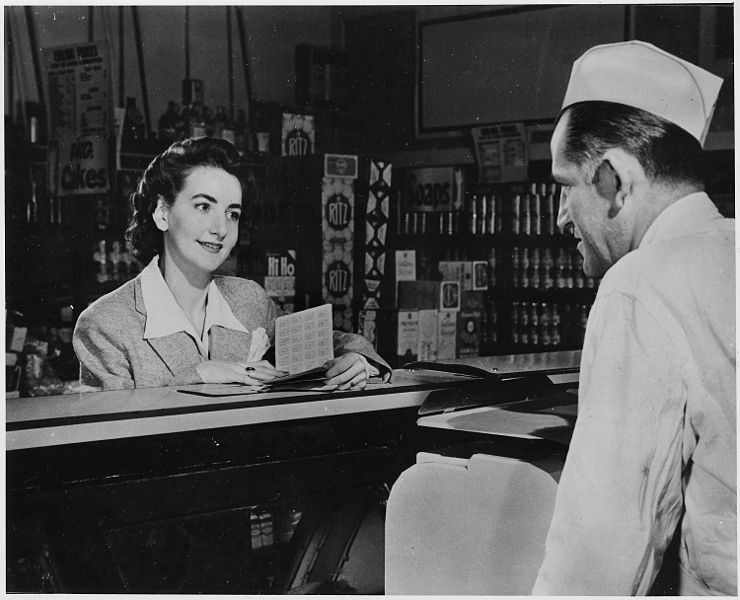 In 1954, in his book The Practice of Management, Peter Drucker said that the purpose of a business is to create a customer. Well, times have changed. While Drucker may have been right that creating a customer was the purpose for business in the 20th century, it’s not good enough today. Increased competition and the advance of technology and globalization have demanded a new way of doing business. The marketplace has changed. Today, businesses need to not only create a customer, they need to delight them. 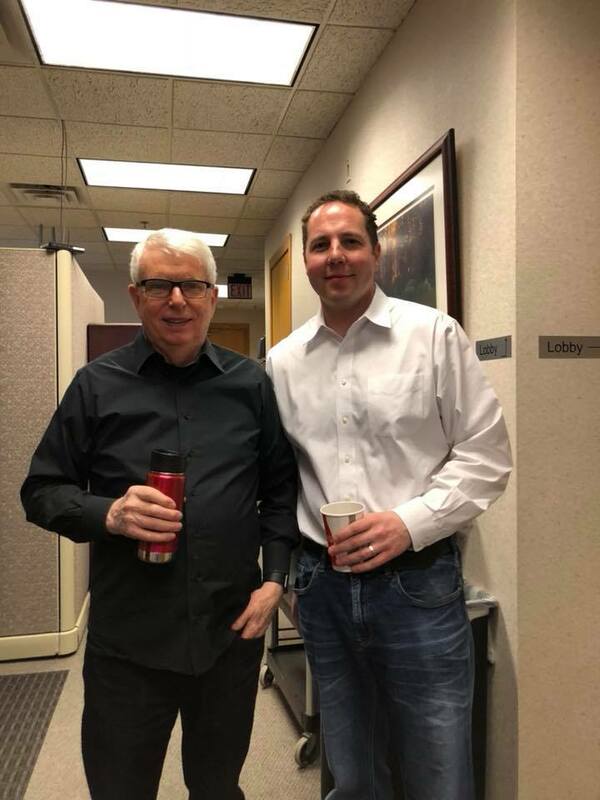 In Stephen Denning’s book, The Leader’s Guide to Radical Management: Reinventing the Workplace for the 21st Century, he emphasizes the importance of delighting customers. 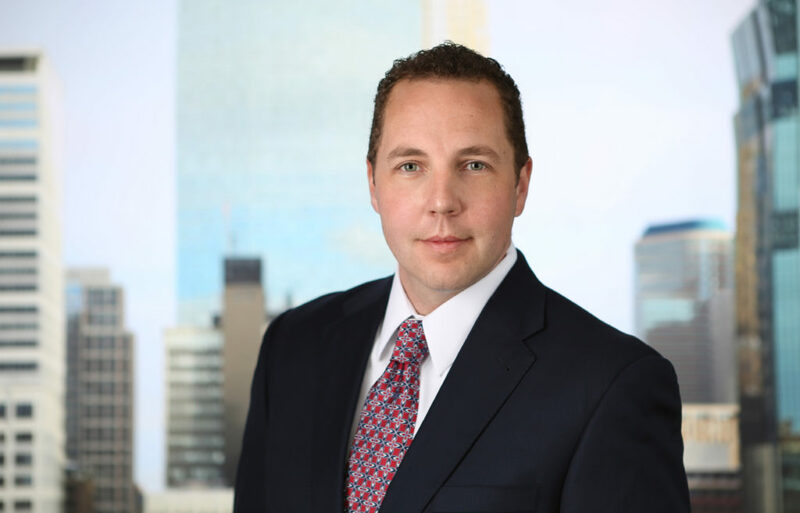 He puts forth principles aimed at moving away from Fredrick Taylor’s outdated command and control style of management. Setting a goal to delight clients is Denning’s number one principle. “The purpose of work is to delight clients, not merely to produce goods or services or make money for shareholders”, writes Denning. By having client delight be the company goal, it achieves several things. First, clients will promote a product or service if they are delighted by it. Dr. W. Edwards Deming used to harp on this. Dr. Deming said that a happy customer will generate new customers through word of mouth. This effect poses a dilemma for management because it’s hard to put figures around it. It’s hard to measure. Dr. Deming said: “The most important figures that one needs for management are unknown or unknowable”. Second, delighting clients will inspire continuous innovation. Employees don’t get inspired to produce goods or to increase shareholder value. Employees get inspired to improve people’s lives. Starbucks gets this. Their mission is not about coffee, it’s about inspiring and nurturing the human spirit. Third, delighting clients fosters a company culture that enriches job satisfaction. Companies that put client satisfaction first, use self-organizing teams. If you haven’t experienced working within a self-organizing team, where you are free to innovate, be yourself and have fun, you are missing out. The Agile software delivery movement has been leading the way for a new customer focused style of management. Regardless if your business creates software or not, there is much to learn from the Agile movement. It’s the modern way of doing business, with focus not on systems and things, but on people. In Scrum, self-organized and empowered teams build products in short iterations. After each iteration, the product goes to the client for immediate feedback. Shorter feedback loops increase both the product quality and client satisfaction. The market place today demands a new way of doing work. Our workplace is now made up of knowledge workers, and we must inspire and empower them. Fredrick Taylor’s model of management is not suitable anymore. Going back to the 2011 vacation my wife and I took in Maui. The experience we had staying at the Ritz Carlton will forever be ingrained in our minds. We learned what it is like to be delighted as customers. For me, I want to emulate that feeling into the clients I serve. At the end of the day, business is about people, not about numbers. If we make client delight the top priority, shareholder value and profits will follow.